On 8/15, a Saturday, St John’s Lodge in Pioche will host an Outdoor Degree. The degree team is to consist of our Grand Lodge officers and the degree will be conferred by the MW Grand Master himself. 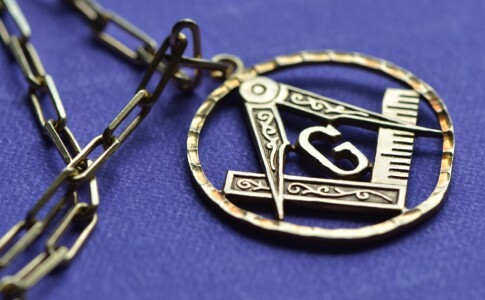 All Master Masons would be welcome. Details were posted through the online discussion group.